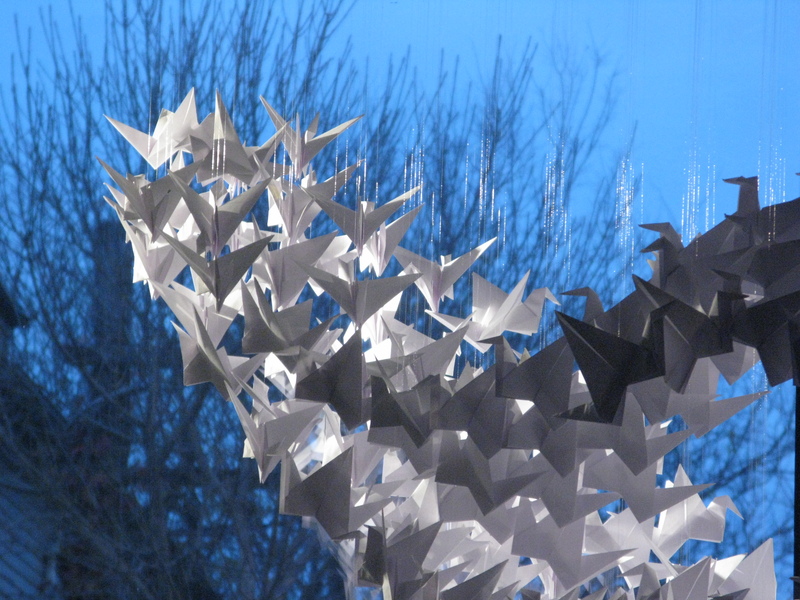 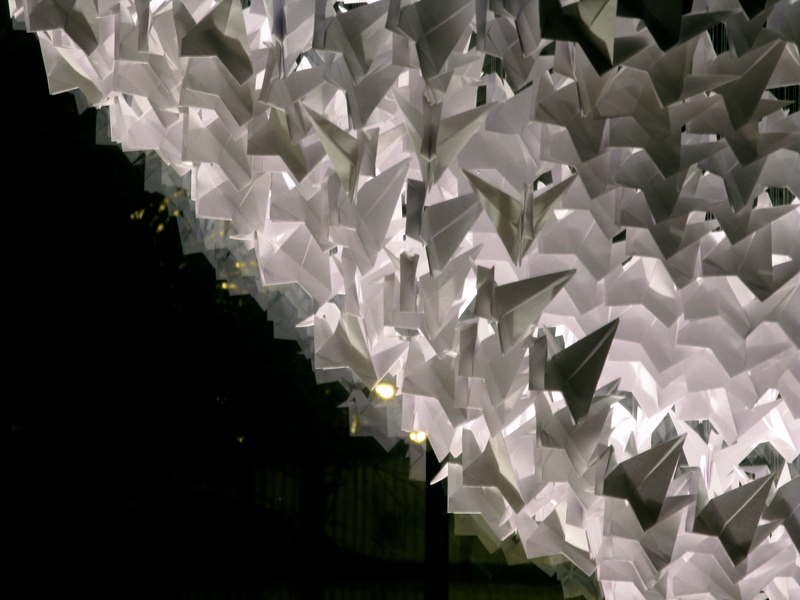 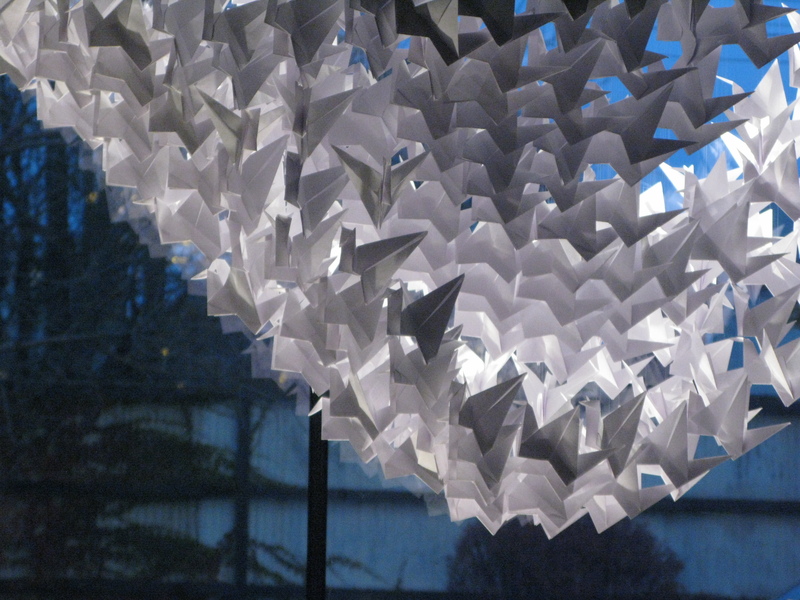 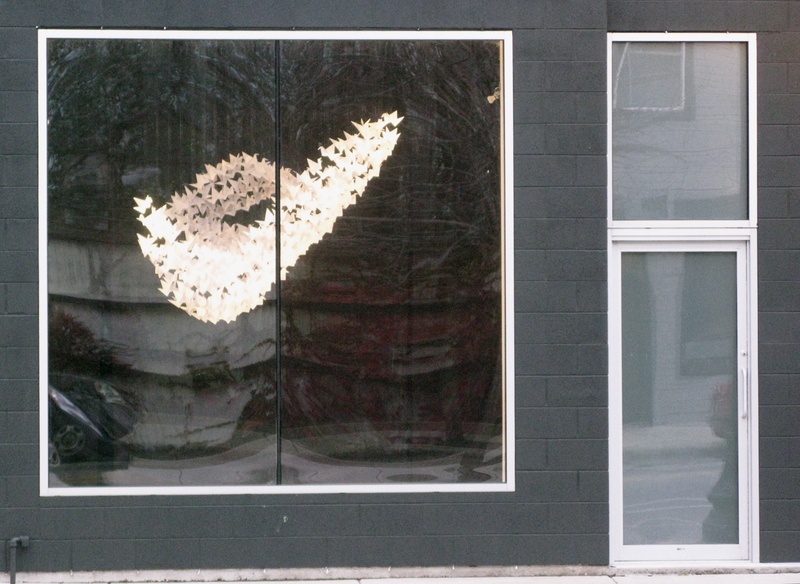 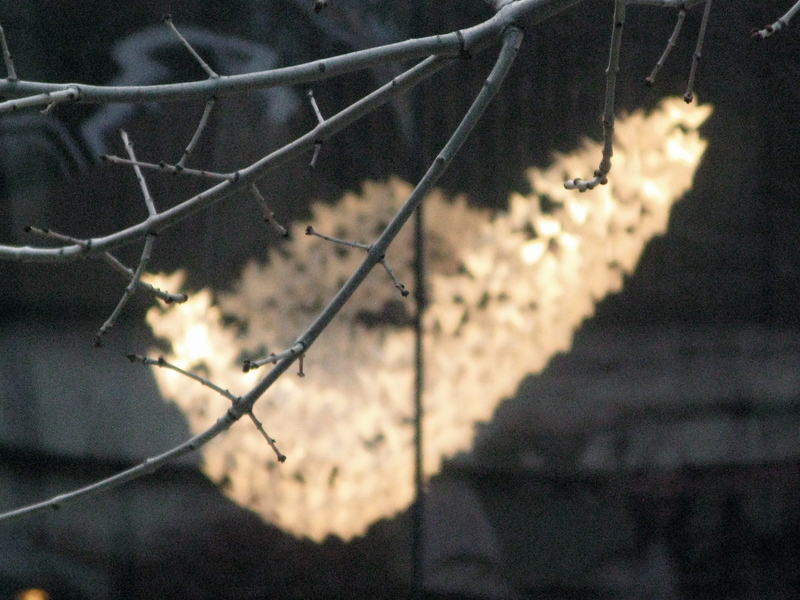 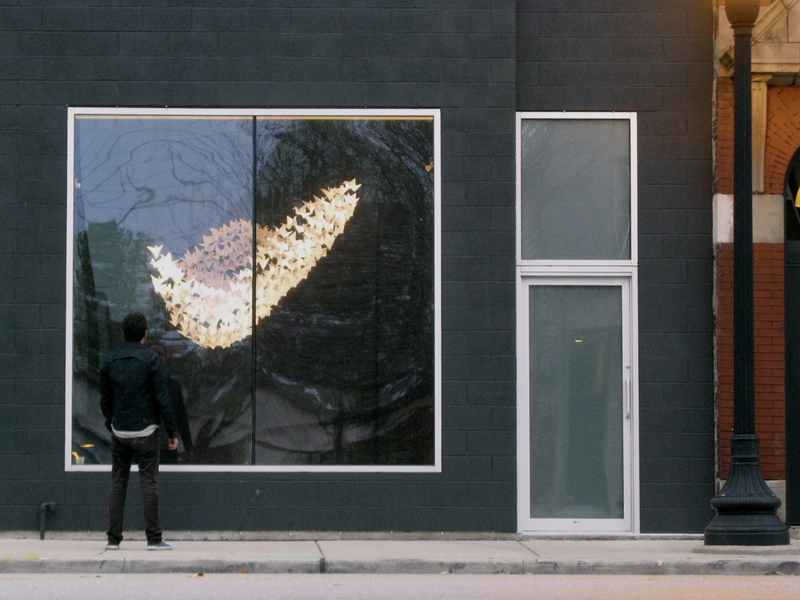 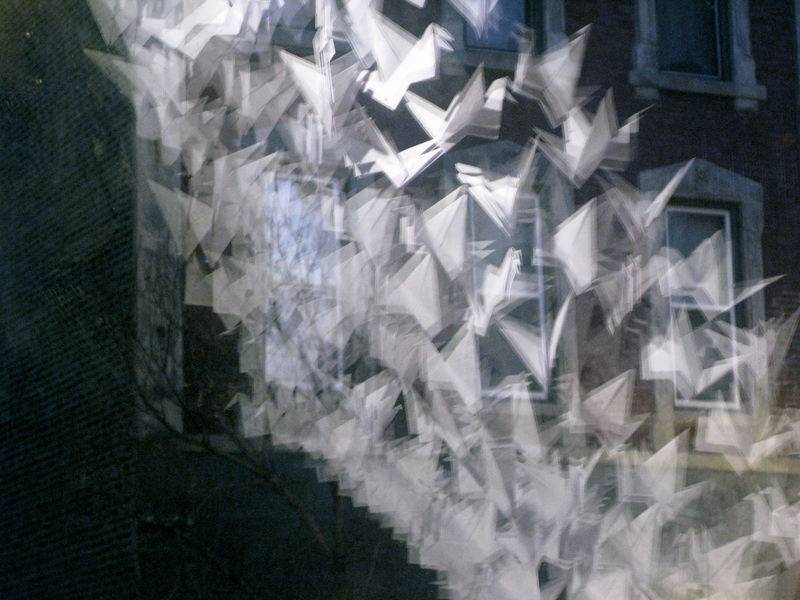 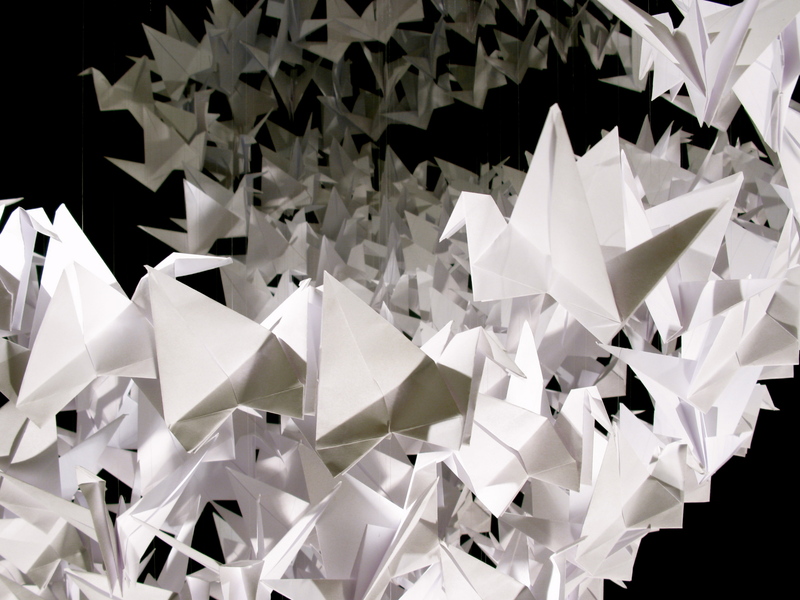 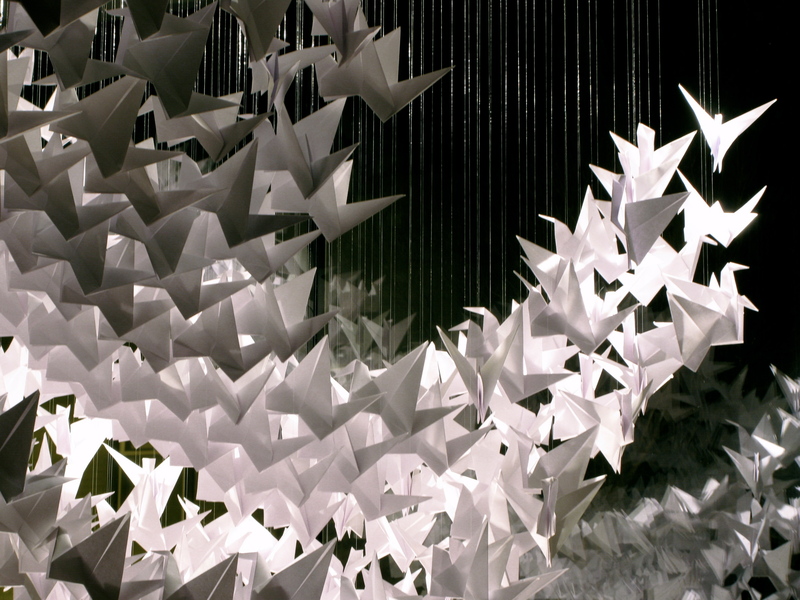 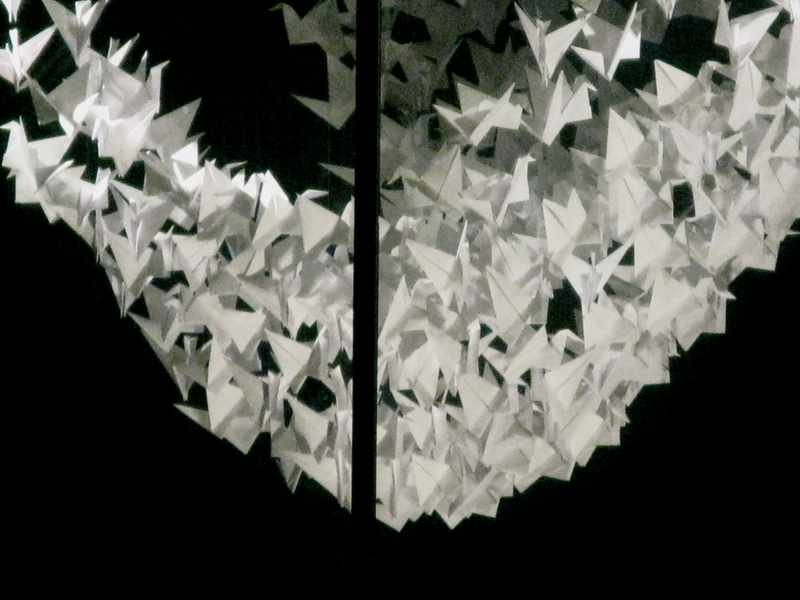 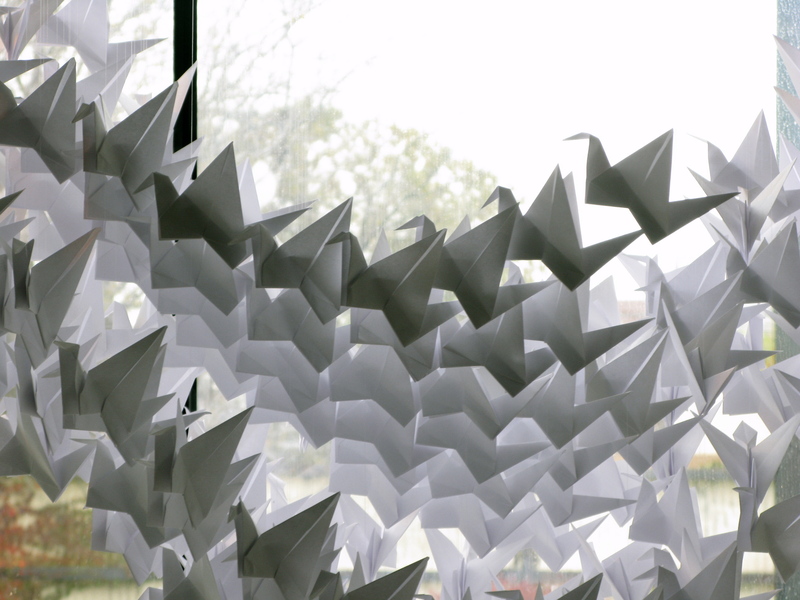 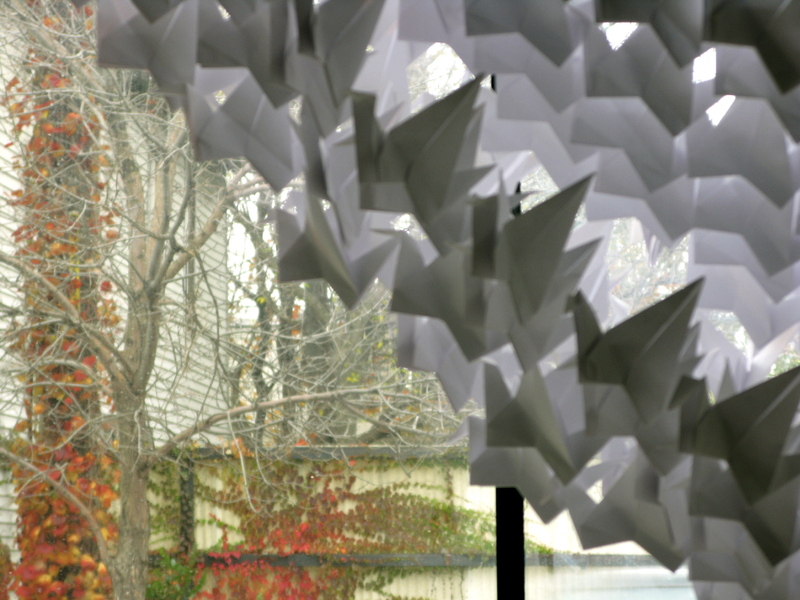 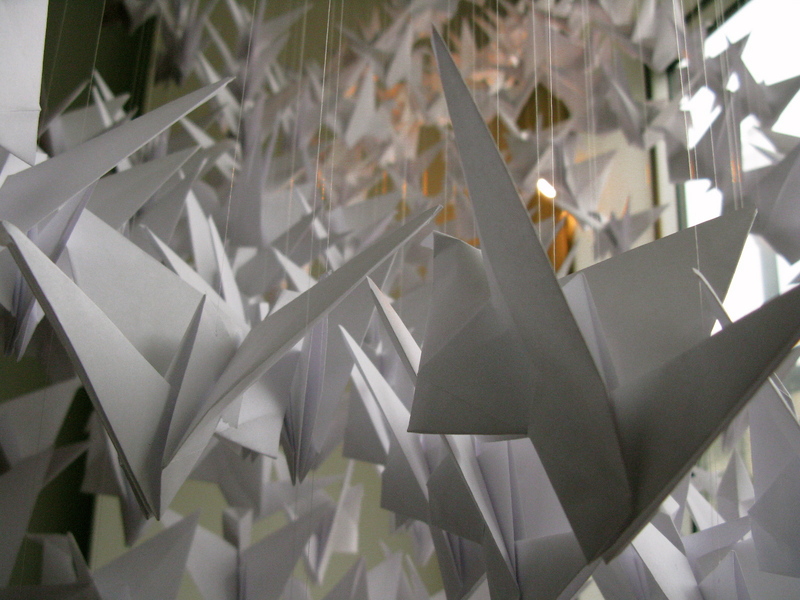 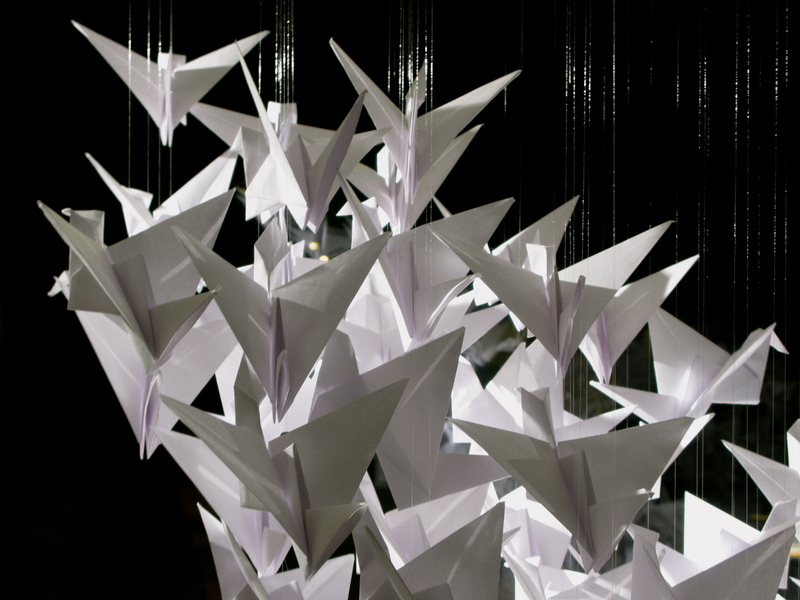 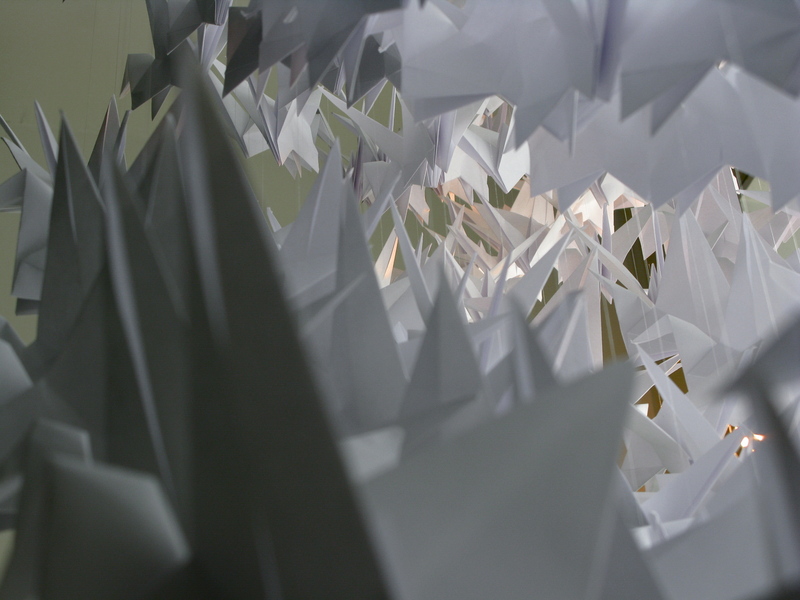 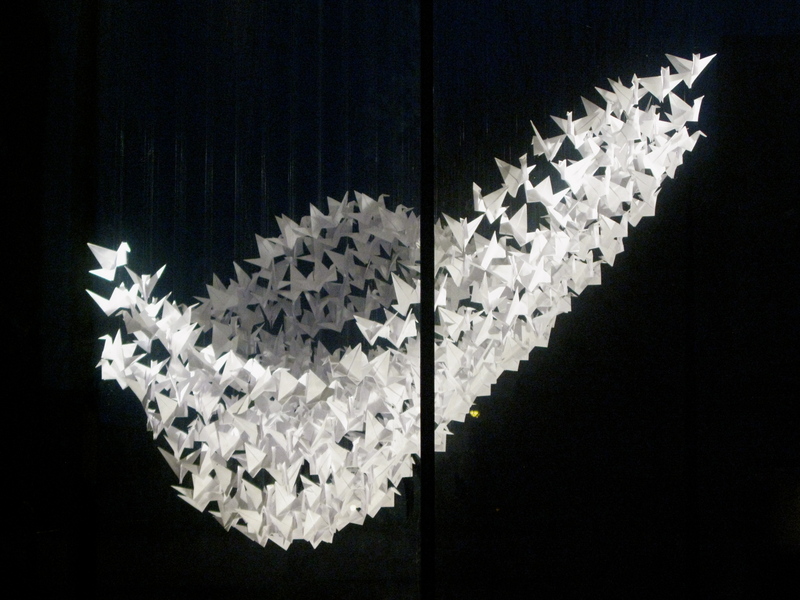 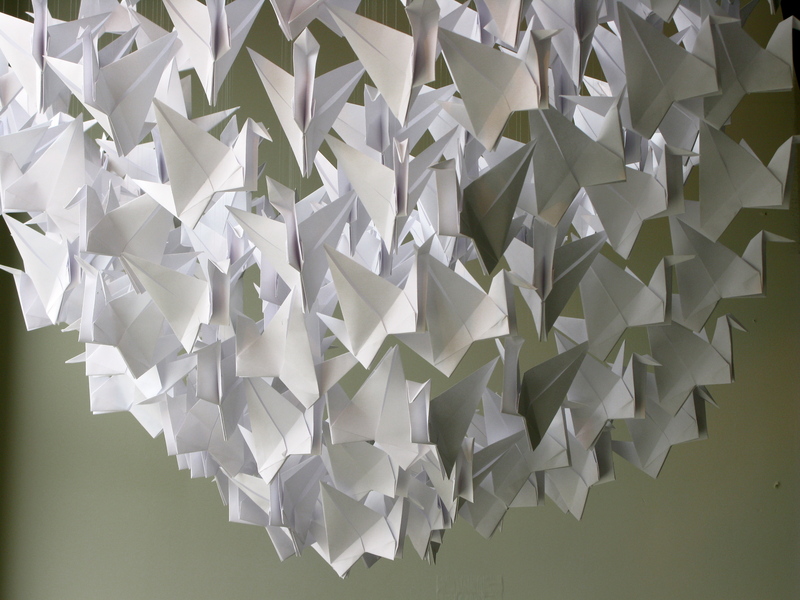 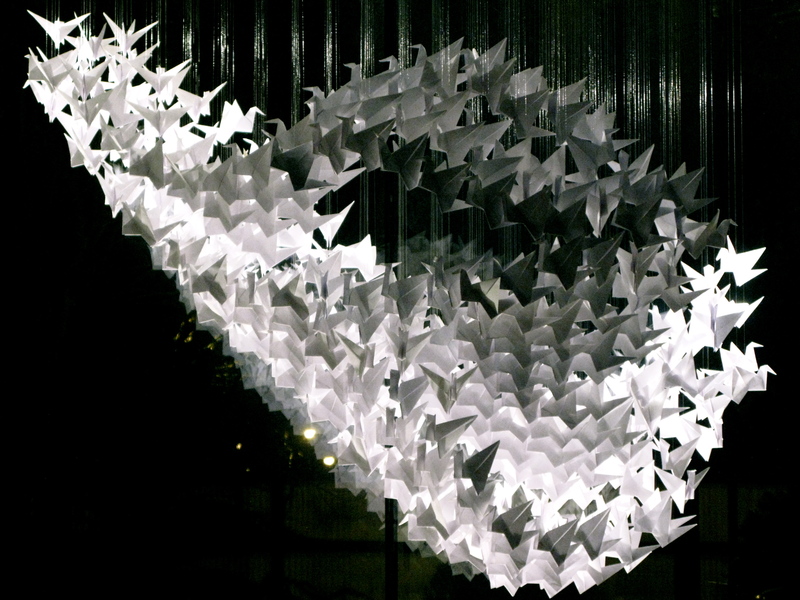 TONALCO 450 is an art installation of hundreds of handmade paper birds flaoting in open space. 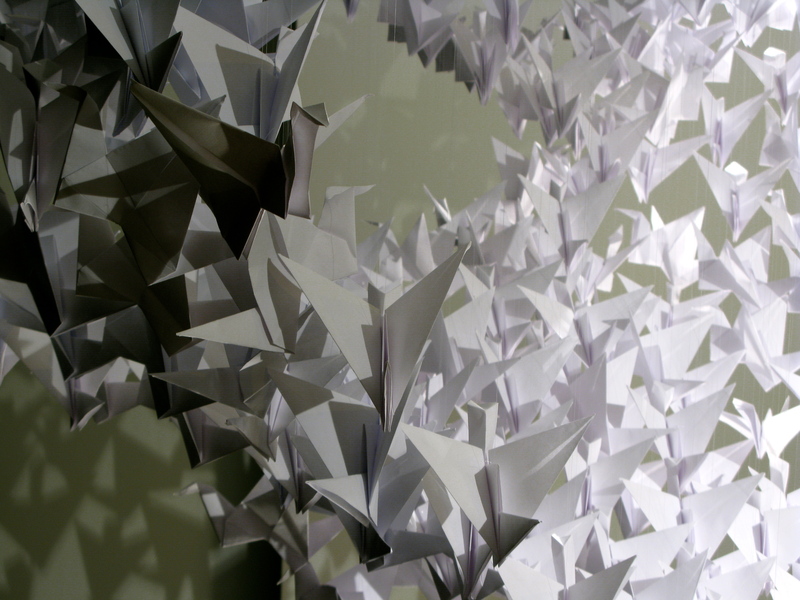 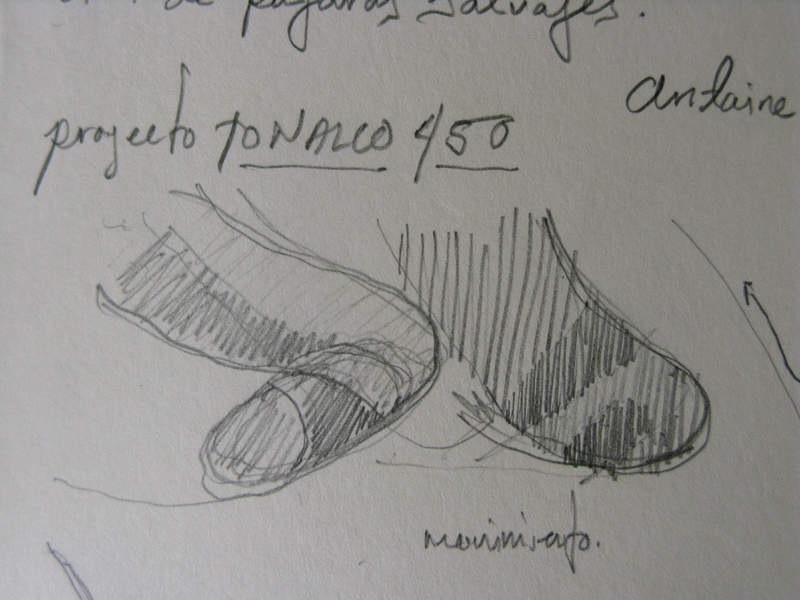 This work was inspired by the Nahuatl word for the fall season: ‘tonalco’. 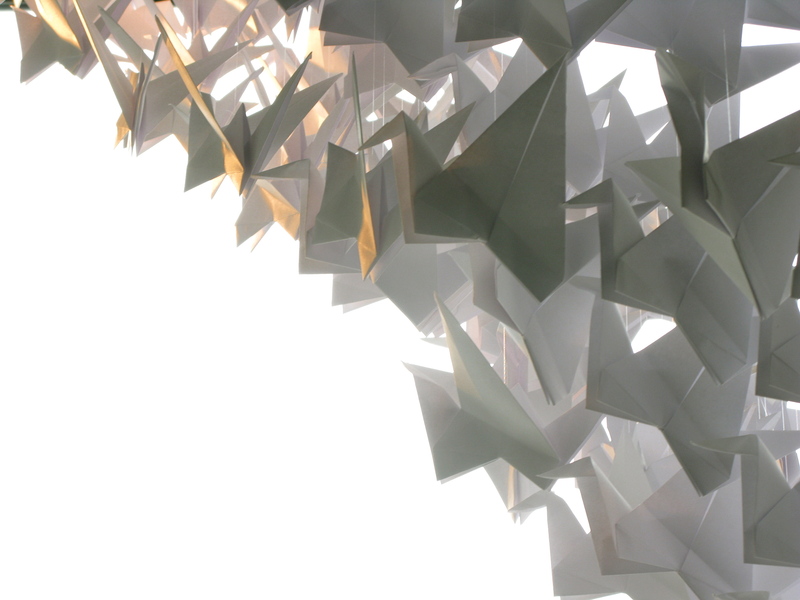 The objective of TONALCO 450 is to transform the space trough the effects of the lights trapped inside the forms. 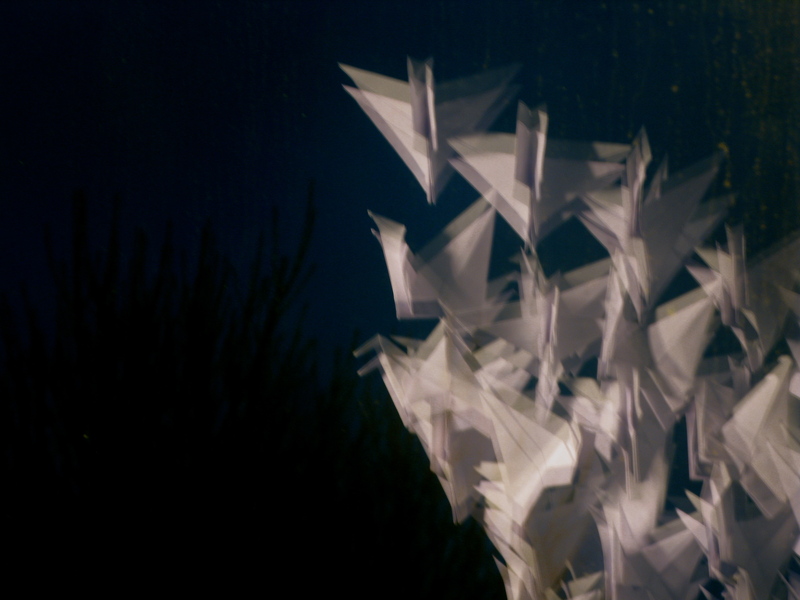 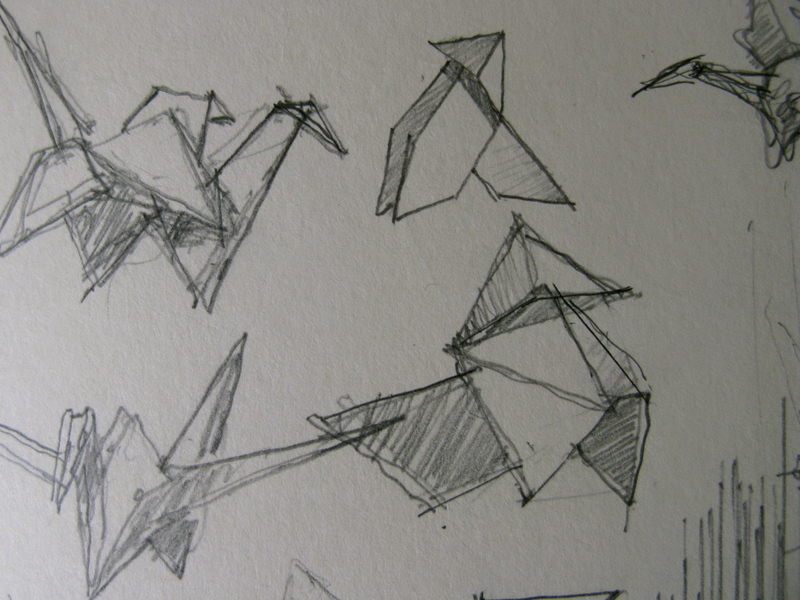 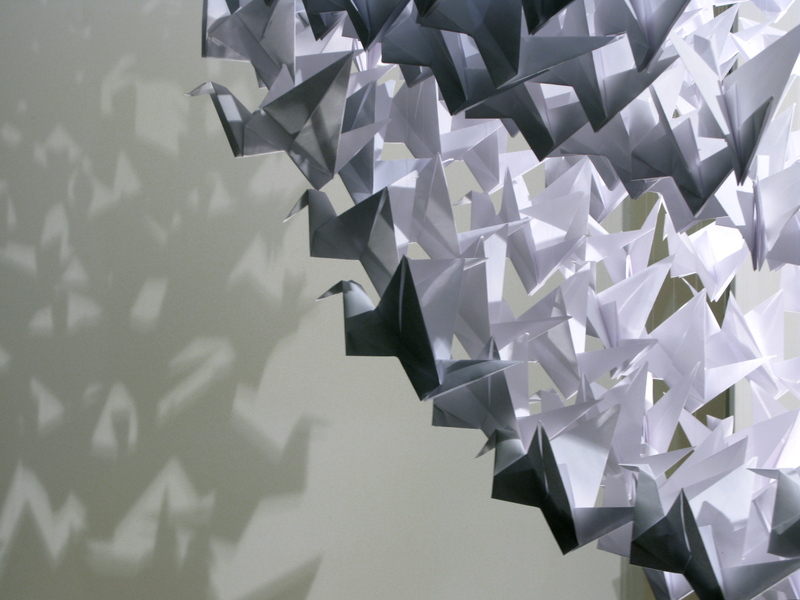 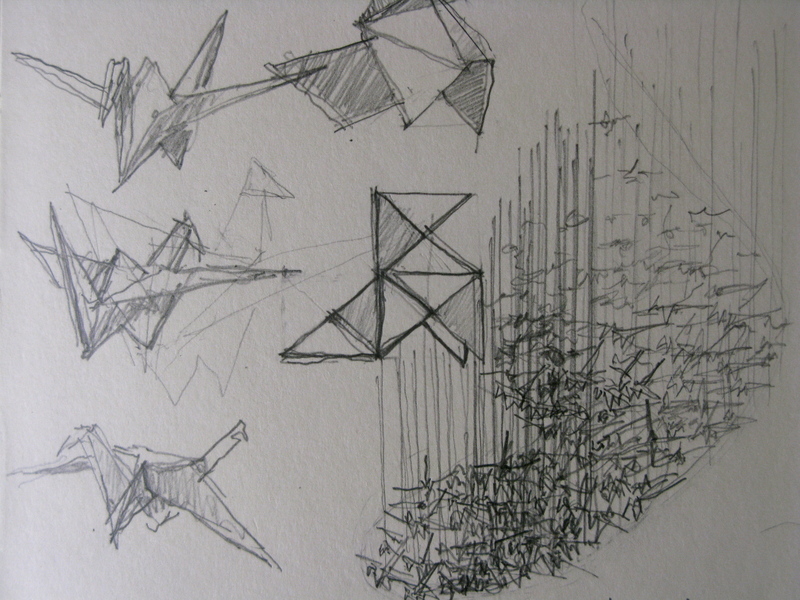 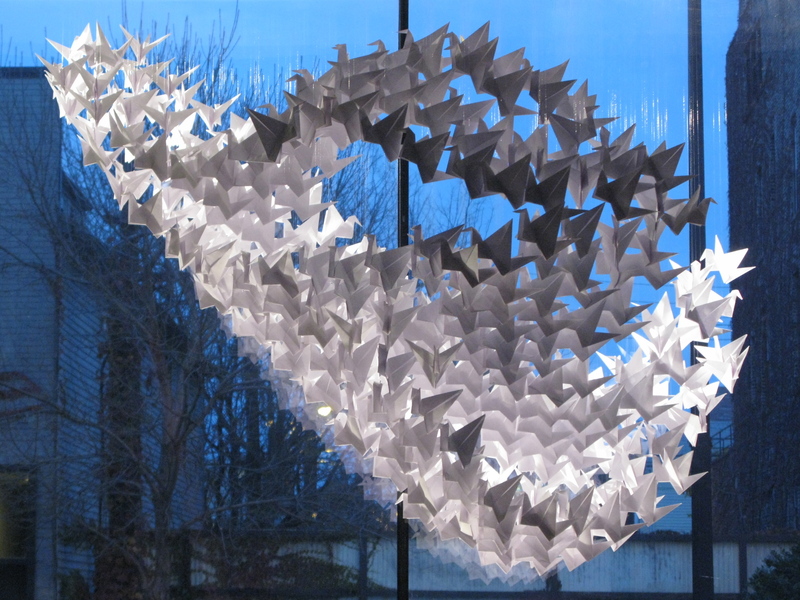 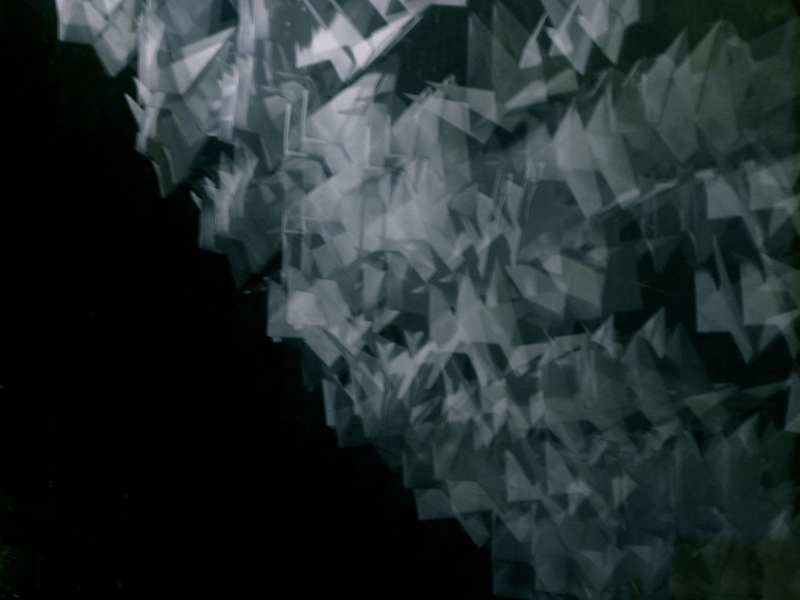 The result is many forms that emulate the collective, systemic motion of a flock of birds. 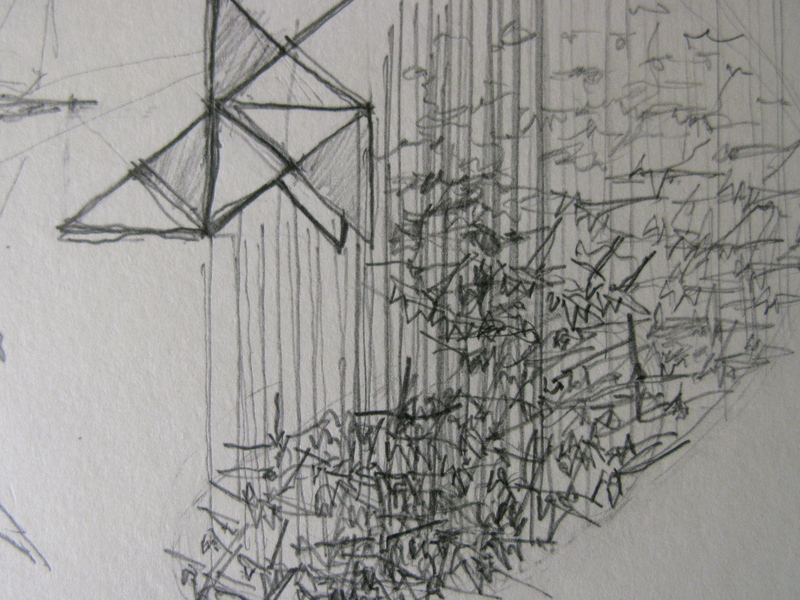 This entry was posted on	. 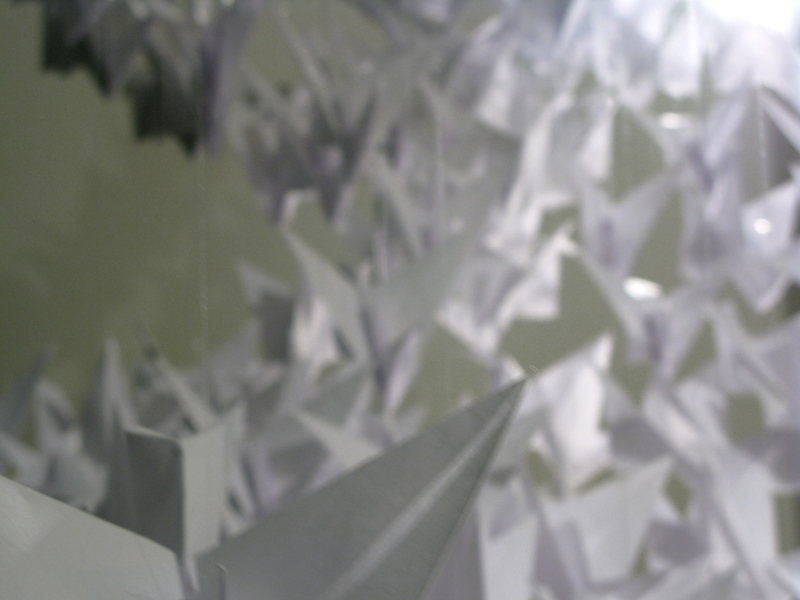 a 0:13	and is filed under INSTALATIONS.